Formerly British Honduras, Belize is situated on the east coast of Central America bordering the Caribbean Sea between Guatemala and Mexico. A parliamentary democracy, Belize gained independence from England in 1981. The Queen of England represented by a Governor General acts as head of state while the Prime Minister is the head of government. There is a bicameral national assembly. The capital is Belmopan, and Belize is a member of the Commonwealth of Nations, the UN and the IMO. The International Merchant Marine Registry of Belize, Commonly known by its acronym of IMMARBE, is a department within the Attorney General's Ministry. The Registration of Merchant Ship Act of 1989 as amended in 1996 and 2010, the main instrument governing the activities relating to the enrolment of ships in the merchant fleet. The register became operational in May 1991. The Head Office of IMMARBE is located in Belize City and have attained ISO 9002 certification and had participated in the voluntary IMO member State Audit Scheme during March 2011. The second IMO Audit is scheduled for the later part of October 2013. Through rigorous inspections of its fleet, the Belize registry has improved its performance in both the Paris and Tokyo MOU’s and reduced the average age to 19 years. During 2012, the registry increased its tonnage by 8%, with 37% of new registrations being new buildings, placing it among the top 15 open registries. Half of the Belize fleet trades in Asia, 30% in Europe and 20% are vessels from other parts of the world. The registry operates through a network of Designated Offices worldwide. 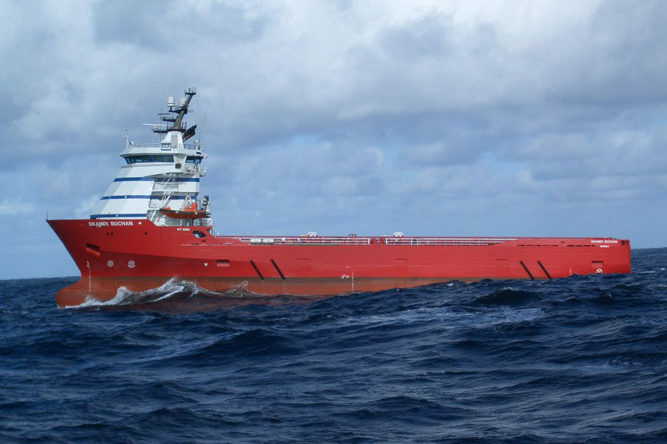 Hubel Marine became in 1997 the designated office for the Netherlands and is fully empowered to process applications for provisional and permanent registration of a vessel and/ or Mortgage. The government of Belize has approved a new set of discounts and incentives fees effective January 1st, 2013. 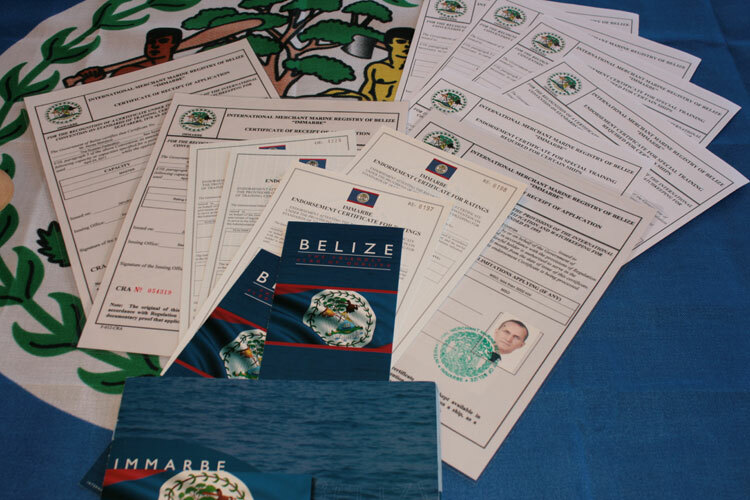 The revision of IMMARBE’s fees which now grant discounts and incentives to ship owners while rewarding the excellence at Port State Control and the registration of economic groups, gives Belize’s Registry a very competitive edge with other open registries with regard to pricing bringing the Belize Register amongst the best financial offers. • Under 7,500Gt a discount of 25% on the registration fee, and the annual service tax for the first year applied at the point of initial registration. • A 25% on the annual tonnage tax and service tax and on the second year and a 20% discount on the annual tonnage tax on the third year. • Over 7,500Gt and under 25,000Gt, a discount of 35% on the registration fee, and the annual service tax for the first year applied at the point of initial registration. • A 25% discount on the annual tonnage tax and service tax on the second year and a 20% discount on the annual tonnage tax and service tax on the third year. • Over 25,001Gt and over, a discount of 50% on the registration fee, and the annual service tax for the first year applied at the point of initial registration. • A 35% on the annual tonnage tax and service tax on the second year and a 20% discount on the annual tonnage tax and service tax on the third year. • A 15% discount on the annual tonnage tax and service tax on the second year. • Over 25,001Gt and under 50,000Gt, a discount of 35% on the registration fee, and the annual service tax for the first year applied at the point of initial registration. • A 20% discount on the annual tonnage tax and service tax on the second year. • Over 50,000gt a 50% discount on the registration fee and annual service tax for the first year applied at the point of initial registration. • A 30% discount on the annual tonnage tax and service tax on the second year. • The registration of 3 to 10 vessels by a ship owner, ship management company or group, regardless of tonnage may be entitled to a discount of 25% on the registration fee, annual service tax for the first year applied at the point of initial registration. • For fleets comprising of more than 10 vessels being registered by a ship owner, Ship management company or group, regardless of tonnage, may be entitled to a discount of 50% on the registration fee, annual service tax for the first year applied at the point of initial registration. • Regardless of their tonnage or age, a vessel which is trading and not laid up which is not the subject of any Port State Control detention for a continuous period of 12 months will be entitled to a 25% rebate on the Annual tonnage tax due for the subsequent period of 12 months. • After 24 months or more of no Port State Control detentions, the rebate will increase to 35% of the normal annual tax due. • All rebates will cease in the event that a vessel is detained by PSC with effect from the date of such occurrence. This discount will not apply if the vessel is granted other discounts indicated in this regulation. There are no requirements concerning local ownership or participation in ownership. The Registry of Belize is open to any type, class, or size of vessel used for navigation that is engaged in any lawful trade, service or international maritime activity. 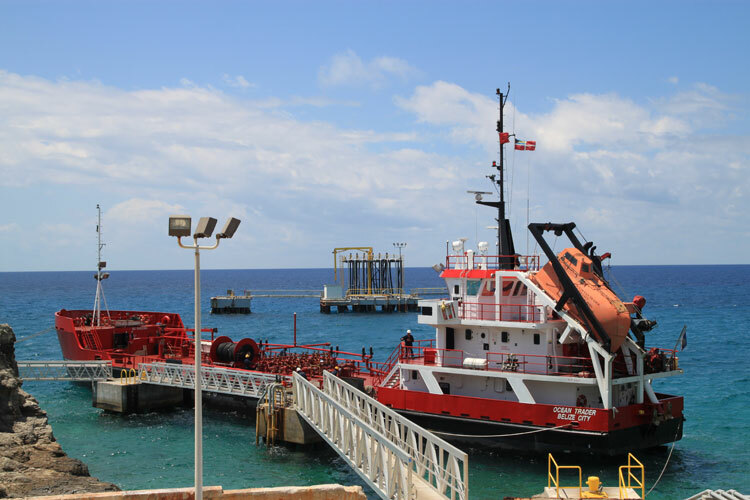 Ship owners take advantage of the flexibility of Belizean offshore corporations by having such entity appear as owner of the vessel (also check our Corporation section). 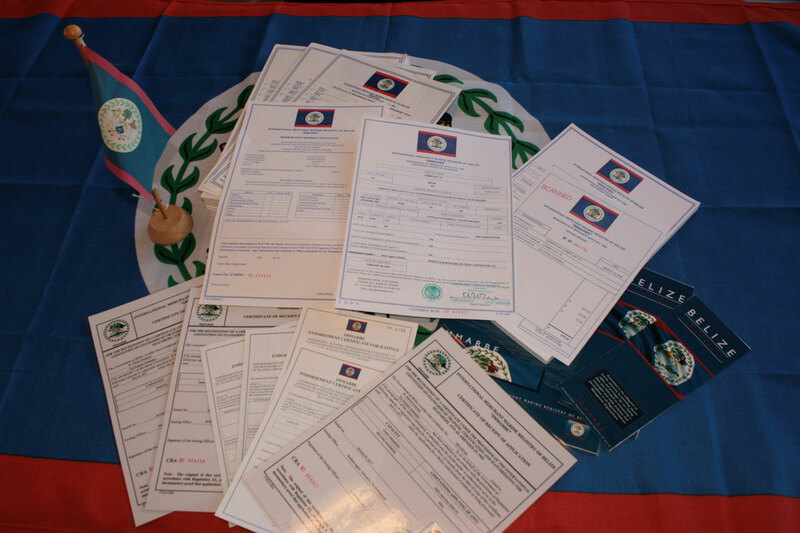 Every Belize registered ship must be in possession of a valid certificate of Minimum Safe Manning MSM which is issued by IMMARBE in accordance with the IMO regulations and specifies the minimum number and composition of the crew complement. The issuance of the MSM Certificate is guided by Resolution A 890(21) of the International Maritime Organization. Owners may apply for a reduced manning scale should their ships be designed and constructed with unattended machinery space, or are approved with any other machinery automation or remote controls, or trading in restricted areas. Most of our clients know us for giving service on a 24/7 basis. The seafarer department is fully empowered to issue the Belize CRA with a validity for 3 months. Submit your application today and we will have your Certificate ready in one hour. All vessels registered at IMMARBE are subject to a safety inspection in order to ensure compliance with the national and international regulations. 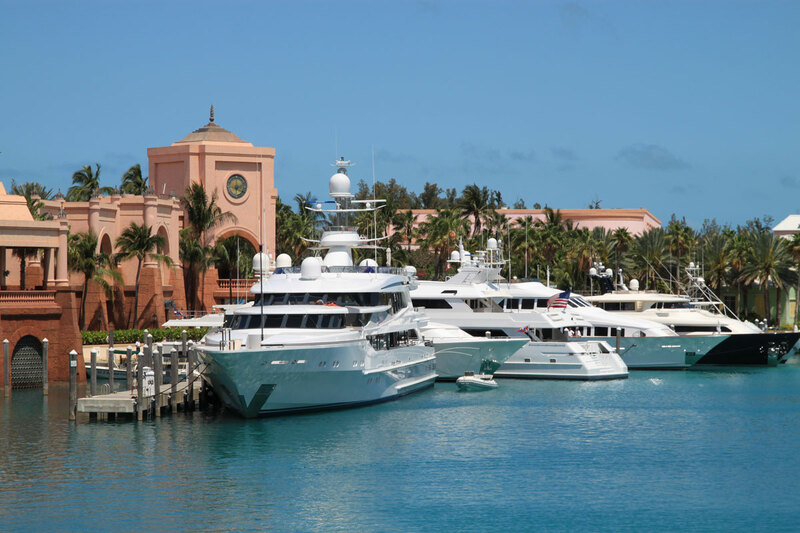 For this purpose an Inspection Fee is charged in the Annual Fees collected for each vessel. The inspection program contemplates an annual General Safety Inspection, but the Administration may order a re-inspection or a special inspection when it is considered necessary. The recording of title deed Preliminary recording s, mortgages, liens and encumbrances or any other assignments relating to any registered vessel is governed by the Merchant Shipping Act and may be requested through our Office. The Belize Registry revised the Shipping Act in 2010 especially for the priority of maritime liens, so that a Belize mortgage now ranks fourth after court costs, salvage and crew wages. IMMARBE has delegated authority to leading IACS classification societies and non IACS Surveying organizations to perform marine surveys and issue the relevant certificates required by National and International Conventions. Click here for Hubel Marine Survey program. IMMARBE also accepts vessels to be registered for a short period under special circumstances such as one delivery voyage to a shipyard or for scrap. Procedures for special registration allow for documents to be issued with a validity of three months and automatic expiration when this period elapses. This special status does not entitle the vessel to a Deletion Certificate. The registration of fishing vessels is additionally subject to the provisions of the High Seas Fishing Act, 2003. The requirements include the completion of an Application form for a License to Fish on the High Seas as well as the installation of a Vessel Monitoring System (VMS) utilizing INMARSAT C or INMARSAT Mini C or INMARSAT D+. Fishing vessels which land their catch at ports of member States of the European Union are required to pass a special sanitary inspection in compliance with the relevant EU/EC Directives. Today, Belize is now the first Open Registry with the largest number of memberships of RFMOs in the world. They are now a Contracting or Cooperating non-Contracting Parties of 6 of the major RFMOs. ICCAT, IATTC, IOTC, WCPFC, NEAFC, SPRFMO. Since 2008, Belize has developed a special Yacht Code. Additionally, the owners of Super Yachts and Large Yachts will benefit from the technical requirements of the UK/ MCA's Large Commercial Yacht Code (LY2) which they have incorporated into the Codes. Comprehensive standards for yacht-based helicopters and submersibles. such as sportfishing, scuba diving and snorkeling, jet skiing, water skiing and para-sailing. In particular, we believe that Belize is the first Open Registry to have implemented guidelines as well as a catch reporting system for its sport fishing yachts which operate both in national waters as well as on the high seas. Furthermore, they have introduced a special section on drug and alcohol abuse. Provided it satisfies Belize’s additional requirements for commercial yachts, the owner will be able to recover some of its operating expenses. The managing director, Erik A. de Koning, was appointed by the Government of Belize as Deputy Registrar in September 1997. IMMARBE was pleased to highlight Hubel Marine’ performance in their February 2013 newsletter about ‘the astonishing accomplishment of our office in Rotterdam headed by Deputy Registrar Erik de Koning who led the largest number of new registrations in 2012 with 43 vessels. Mr De Koning is a long standing contributor to the Belize Register. His staff of dedicated professionals is exemplary in its efforts to provide ship owners with excellence in ship registration for Belize and ranks amongst our best representative offices in Europe contributing to a constant stream of new additions to the Belize fleet as we registered in 2012’. Therefore contact us and find out which savings we can generate for your fleet.